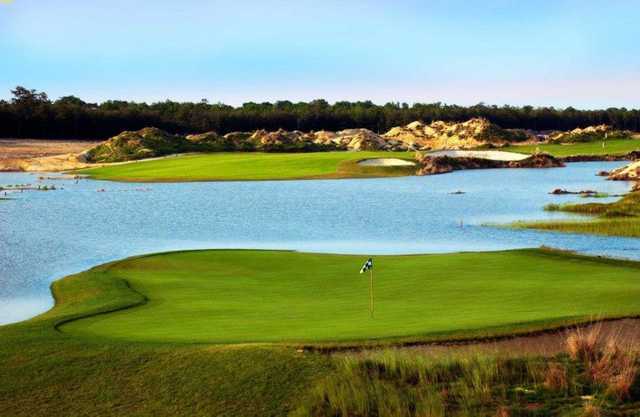 The golf course at the Twisted Dune Golf Club is a public, 18-hole course that is reminiscent of traditional Scottish courses. 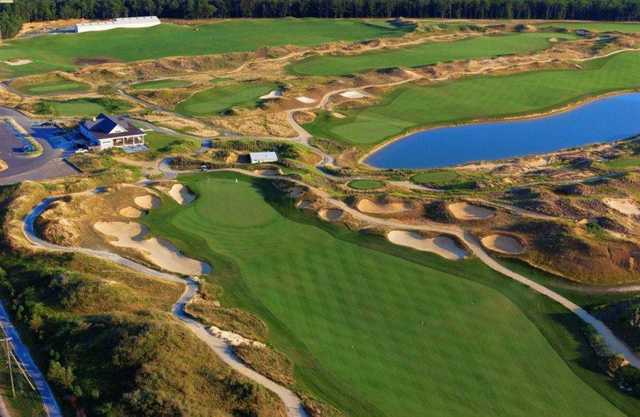 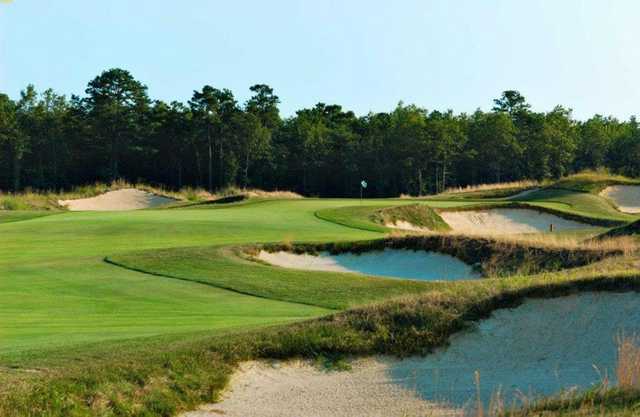 Located right on the Jersey Shore, Twisted Dune Golf Club is popular for it's beautiful views and challenging game. 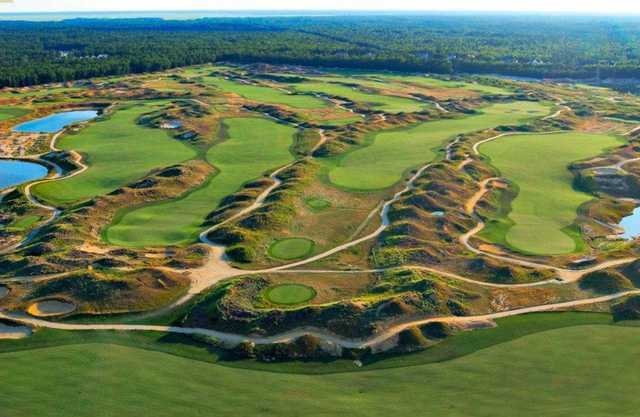 The deep ravines and grassy hills provide picturesque scenery and they also create interesting hazards for a good game. 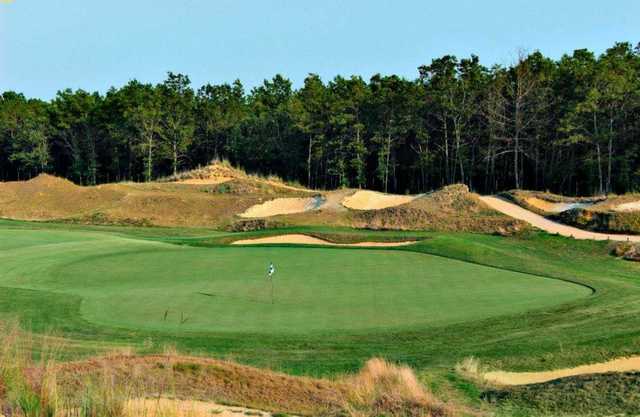 Twisted Dune Golf Club lives up to his name with its twisting links-style layout, elevation changes, and rolling fairways. 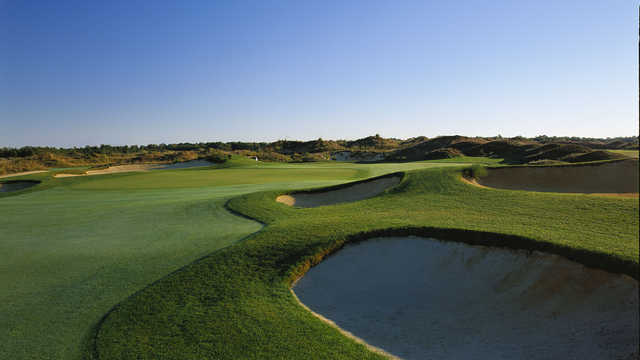 The golf course has par-5 holes that stretch over 500 yards as well as several par-4's and par-3's. 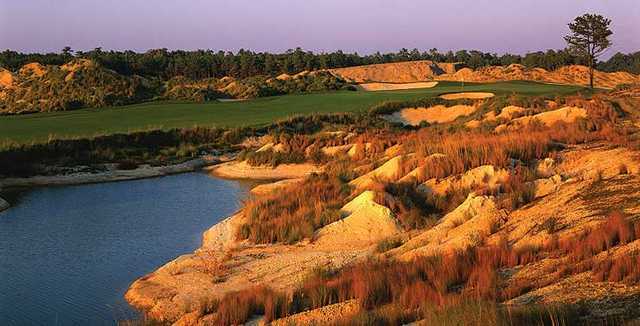 The course also has wide fairways and large greens of bent grass.